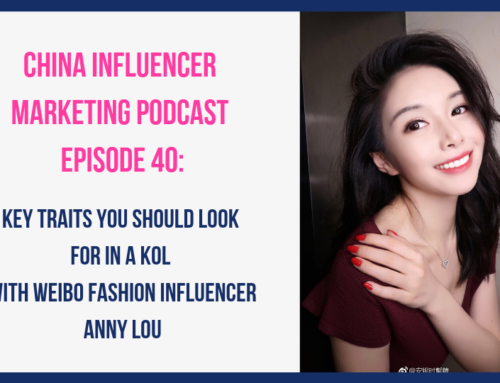 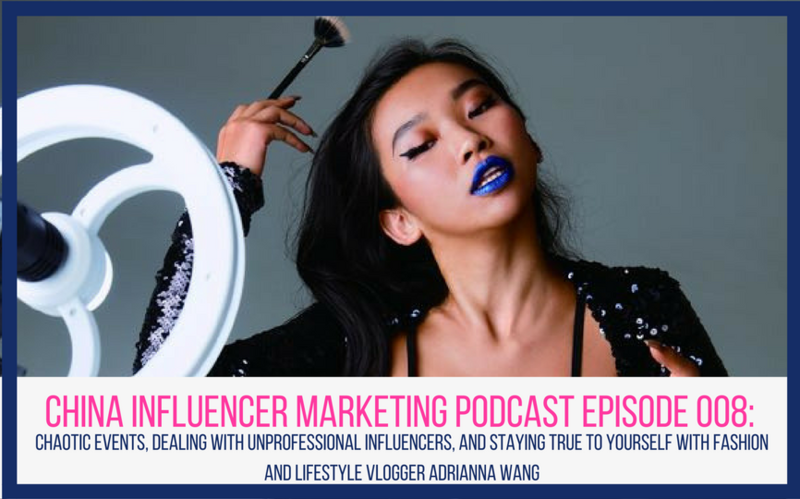 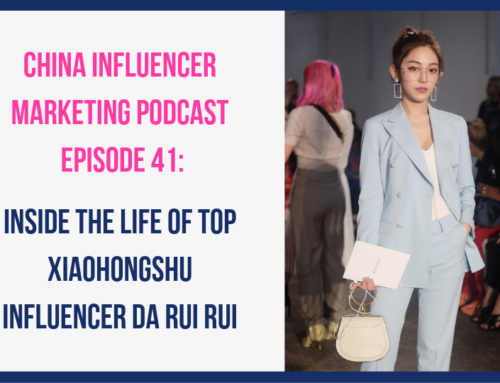 In this episode, we chat with fashion lifestyle vlogger Adrianna Wang. 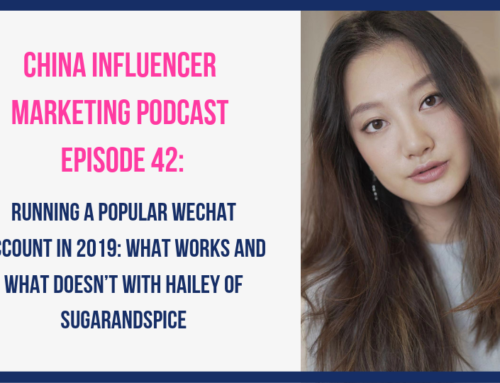 A couple years ago, Adrianna started posting videos on Chinese video sharing site Meipai and now her channel called “The Mulan Show” has nearly 500,000 followers who live vicariously through her high-energy vlogs. 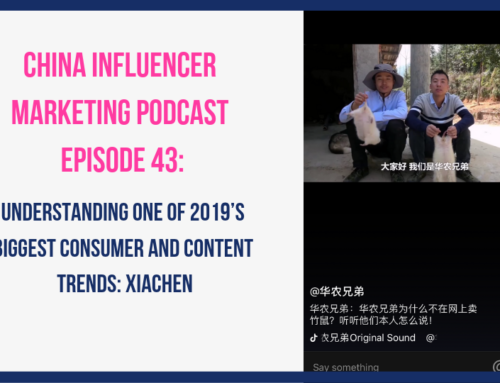 Chinese consumer behaviors and why brands should partner with an ecommerce platform rather than just translate their website into Chinese.